It is a Church Planting Strategy. 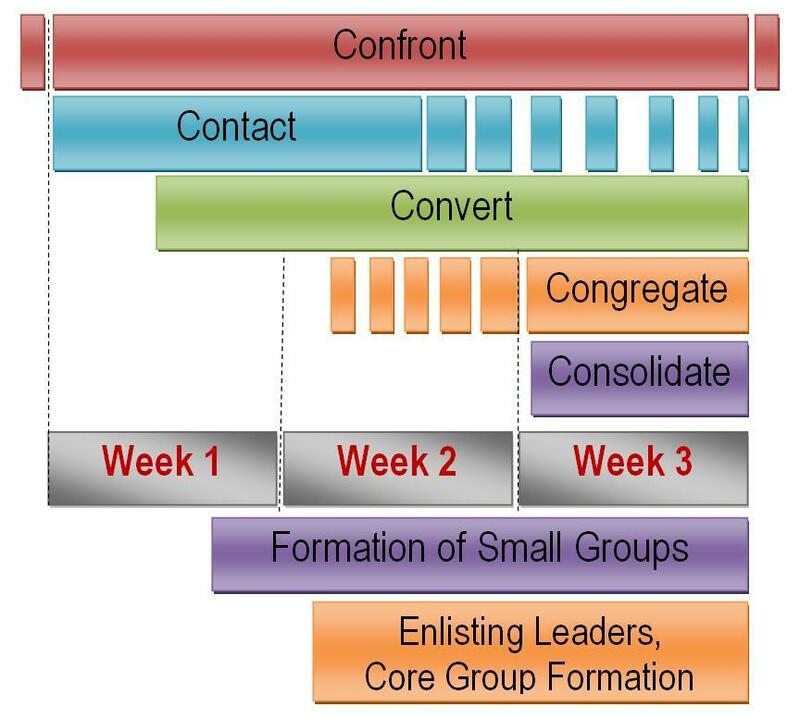 A trained and organized team is sent to a target place to start a local body of believers using the formula of fieldwork: Contact, Convert, Congregate and Consolidate. 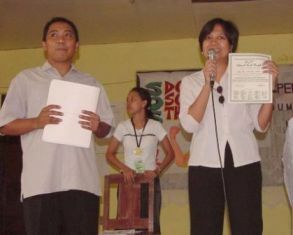 A trained Pioneering Pastor receives the results of the saturation evangelistic campaign. It is a Membership Mobilization. The ministry belongs to every member of the church. 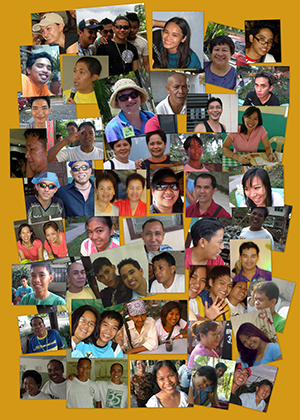 Local churches send their members and leaders as volunteers so ordinary members are activated for fruitful ministry. It is a Ministry Oriented program. Members of the participating churches, from age 17 to 71 years old, go out and serve Jesus in missions. They are taught to witness, knock on doors, distribute tracts, give their testimonies, conduct Bible Study, heal the sick, cast out demons, disciple young believers and assemble them for church service. It is a Training-on-the-job- concept. 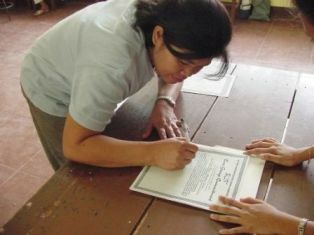 The training and activities are goal-oriented. Nothing is included that will not help reach the goals. The exposure of members to the actual evangelistic environment trains them to become effective members in their churches. It is Power Encounter Evangelism. The concept of evangelism by the witness of signs, wonders and miracles is practiced at every opportunity. Pentecostal missions are at its best when these are employed. We do spiritual warfare and confrontation with the forces of darkness within the context of the Filipino spirit world. It is a Summer Camp with a PLUS! Traditional summer camps, retreats, seminars, and the like are good but do not produce the same results that SOS do. SOS utilizes members' desire to campout by bringing them into a town in a camping situation. But at the end of all the activities, a church is planted – this is the GREAT PLUS! It is a Church Planting Laboratory. SOS is a hands-on training in church planting. 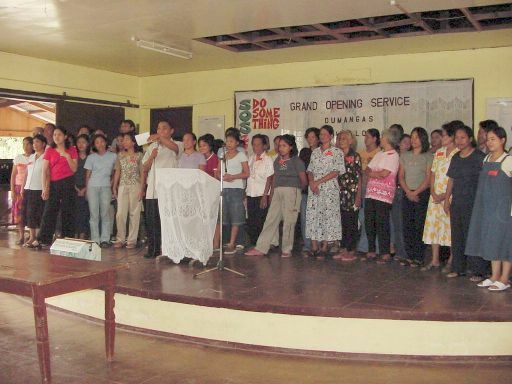 Churches will be planted by the participants during the OJT followed by a multiplication of the church planting efforts by the local churches in their local targets. It is a program of acceleration. A team in a target place is composed of a 20-25 volunteers organized under a Field Director for centralized operations. At the end of the fieldwork , the team will turn over to the Pioneer Pastor a congregation of believers committed to be the core group of the newly planted church.